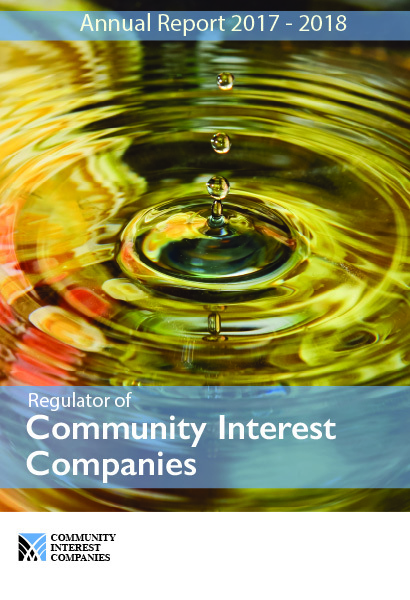 The Regulator’s Community Interest Companies (CIC) Annual Report 2017 to 2018 was laid in Parliament on Thursday, 19 July 2018. The report is always a team effort, where we detail the work of the CIC Regulator from April 2017 to March 2018. This year we were supported by Gareth Price, Graphic Designer at Companies House. The theme of this year’s report is around the Social Impact of CICs. 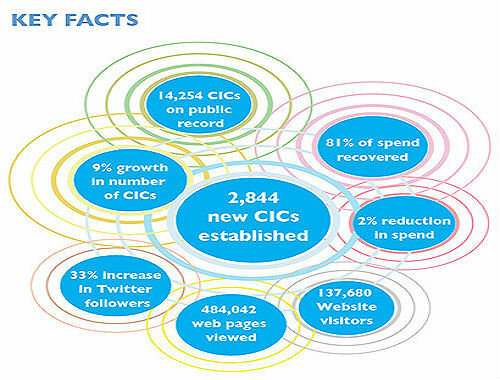 Since 2005 CIC's have grown massively, but evidence of their success, development and challenges has been limited. For this report, we looked at their strengths and expectations of their businesses. We also looked at their contributions to society and the challenges they face. North East Counselling Services CIC – looking at ways to increase social value to clients and stakeholders. Promoting their wellbeing and emotional health. Assisted Homes CIC – providing accommodation and support for vulnerable individuals in London. Helping them engage and integrate in the community. The Good Loaf CIC – achieved the ‘National Howard League’ award for effective work in helping women stay out of the criminal justice system. Green Valleys (Wales) CIC – winners of the ‘Big Green Challenge’. Providing support and guidance for community-led action on climate change. Lucy Findlay, Managing Director – Social Enterprise Mark on the Benefit of CICs. These are just a few of the highlights. We do hope you enjoy reading this year’s report.